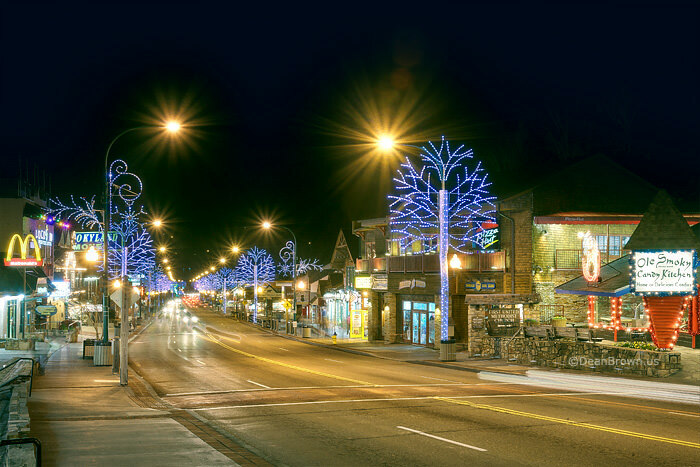 Gatlinburg is always charming, but there is something truly special about the town’s holiday festivities. Rather than shy away from the cold, locals and visitors embrace it. 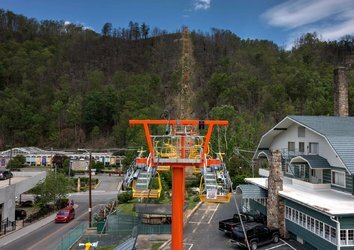 This could mean hitting up the Parkway to check out the lights or cruising the slopes at Ober Gatlinburg. No matter your vision of winter fun, you’ll find that the cold is not something to avoid in Gatlinburg — it’s worth celebrating! If you dread the idea of braving the elements, you’re in luck — one of Gatlinburg’s most beloved holiday events takes place entirely inside. 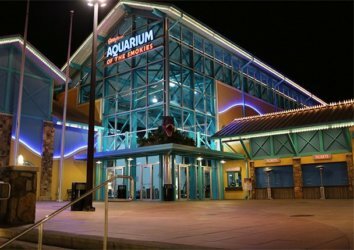 This annual arts and crafts show puts the best of the local artisan community on display while also offering plenty of opportunities for scoring unique Christmas gifts. 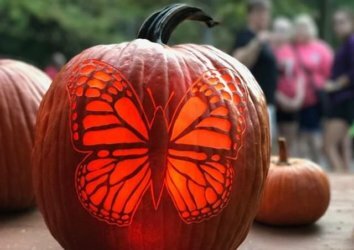 Although this particular event is technically an extension of November’s Thanksgiving Arts & Crafts Show, it has its own festive vibe that is worth checking out. Stop by between 10 am and 5 pm — and set aside plenty of time to browse the region’s finest creations. 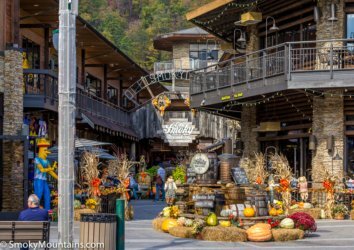 Whether you emerge empty-handed or with checkmarks on your Christmas shopping list, you’ll be glad you witnessed the accomplishments of Gatlinburg’s best and brightest artisans. You’ve always adored Rudolph the Red-Nosed Reindeer and Frosty the Snowman. What could be better than partying with these beloved Christmas characters on Gatlinburg’s famed Parkway? Such encounters could be the highlight of your experience at Gatlinburg’s Winter Smoky Mountain Tunes & Tales. You’ll also spot Santa’s elves posing for pictures with naughty and nice attendees. The winter edition of the popular Tunes & Tales program is more than a Christmas character photo opportunity — the event celebrates the community’s love of bluegrass music. A glowing backdrop of lights provides the perfect visual counterpart to the Appalachian-inspired Christmas tunes that can be heard all along the Parkway. Stroll through town at your leisure and take in the holiday cheer. It’s only natural to feel a sense of letdown as December festivities give way to long January nights. 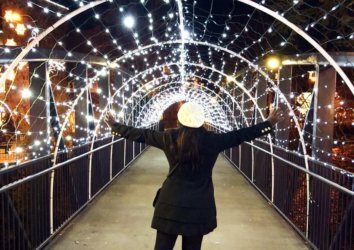 In Gatlinburg, however, holiday lighting displays continue to spread cheer, thereby allowing for a brighter, happier, and cozier month of January. The Winter Magic Trolley Ride of Lights allows you to embrace the holiday experience for just a bit longer. Recently, the town amped up its tour with custom-designed displays featuring quarter-watt LED bulbs. 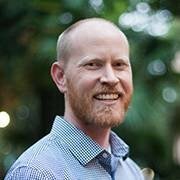 Replacing the display’s former incandescent bulbs, the LED upgrade will allow the city to show off its beautiful lights for three full months — for the mere cost of three days of lighting with incandescent bulbs! If you’ve traversed Gatlinburg’s trolley tour in the past, you’ll definitely want to make a return trip this year. You’ll witness several recently updated displays alongside the classics you’ve come to know and love. Favorites include a rocking horse, snowmen, dancing fountains, and woodland creatures indigenous to the Smoky Mountains. Keep an eye out for trolleys departing at 6:30, 7:30, and 8:30 every evening; the 7:30 and 8:30 trips tend to be the most visual, while the 6:30 journey keeps parents of young children happy. Multiple generations have experienced the thrill of Gatlinburg’s Fantasy of Lights Parade. Featuring several of the region’s most talented and spirited marching bands, this remarkable parade will have you and your loved ones tapping your toes all evening. You’ll also see classic cars decorated with holiday lights, floats carrying bluegrass bands, and plenty of dancers. If you’re intent on scoring a fantastic view of the action, you’ll want to arrive early. The parade begins at 7:30 pm, but the best spots along the route may be snagged far earlier. While the parade is technically free to attend, exclusive bleacher seats are available for purchase in advance. Bundle up; this parade lasts nearly two hours and you definitely won’t want to leave early. The Smoky Mountains get pretty quiet in January, when the excitement of the holiday season dies down and both visitors and locals try their best to stay warm. Thanks to Ober, however, there is still plenty to do when the unrelenting cold of January takes over. One of the resort’s most exciting events: Ober Jam Weekend, when the region’s best skiers gather to show off their skills. Technically, Jam Weekend consists of two separate events: USASA Slopestyle on January 12th and King of the Mountain on the 13th. King of the Mountain is particularly worth attending, even if you don’t ski — you’ll have the opportunity to watch truly amazing skiers as they tackle challenging and awe-inspiring tricks on the slopes of Ober. If you love skiing and live music, you’ll adore Ober Rocks. One of several special events taking place at Ober during the otherwise quiet month of January, Ober Rocks brings local bands and a slopeside DJ to your favorite ski destination. Hosted by 103.5 WIMZ, the event begins at 8 pm. Last year’s festivities included a hot wing eating contest, so be sure to arrive with a healthy appetite. Dress warm and don’t be surprised if you remain on the slopes until midnight, when the event wraps. Who needs Times Square? In Gatlinburg, the New Year’s Eve experience is just as exciting, thanks to this unique opportunity at the base of the beloved Space Needle. Attracting over 50,000 attendees, this special show features awe-inspiring LED lights. After you count down to the new year, gaze in awe at the fireworks display, which marks the perfect beginning to 2019. The Space Needle’s fireworks complement the music presented by LaFollette-based group Pyro-Shows. Arrive early; crowds gather quickly as midnight approaches. Parking can be particularly difficult on New Year’s Eve; when in doubt, plan to park several hours before the fireworks and then kill time at the various bars and restaurants located along the Parkway.